If you’re in a relationship and low on cash, a great way to spend time together and have fun while saving money is having a night in! What better way to spend the night in than baking dessert?! I found this molten lava cake kit at Aldi, and it tastes delicious. 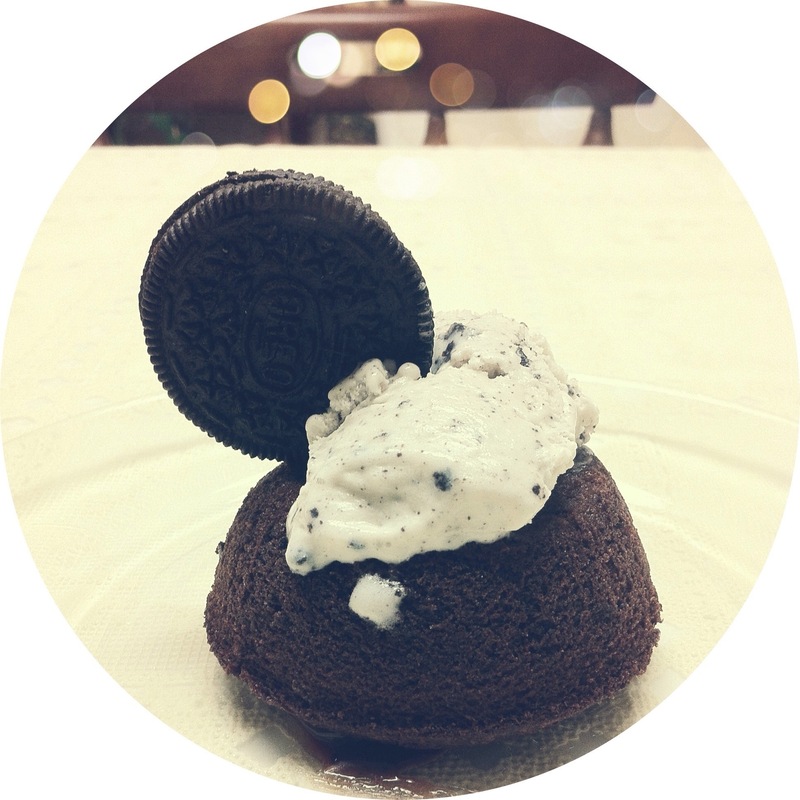 Just mix the ingredients together, cook in a muffin tin, and top it off with ice cream! Perfection.